Form 502: _ Form calculation (State and local income taxes) has not been finalized. 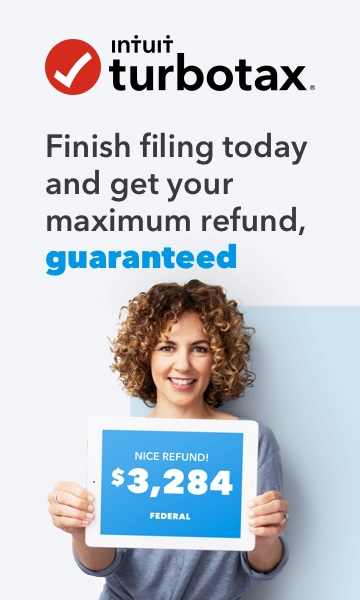 You must obtain an update before you file your return. To receive an update, select Check for Updates from the Online menu to connect to our website. Should I ignore it and File anyway? The Maryland forms are not final until tomorrow 1/25/2019. TurboTax Online will update automatically and TurboTax desktop for Win/Mac will need a manual update in order for you to file. I am also getting the same error, although I have already PAID for both my state and federal to e-file. The LEAST TurboTax can do is explain that it is NOT a user error and give estimation for resolution. Please document this in case it needs litigation. TurboTax please address the state tax issue for Maryland residents that need to e-file. Maryland is going to start accepting e-file on January 28,2019, your company will be liable to all users that were ready to e file by that date that we’re not notified with a resolution, myself included. My MD taxes were rejected... 2/17/2019 MD State Form#502 referenced. And I am unable to update for error fix info.